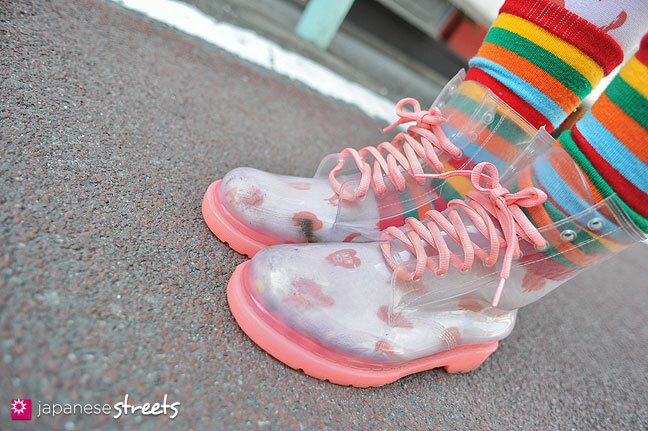 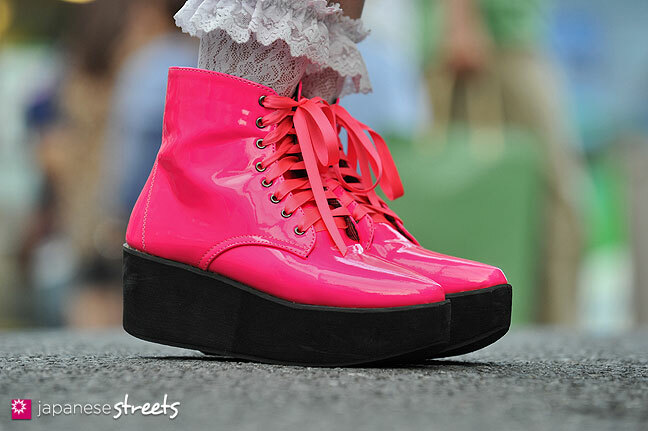 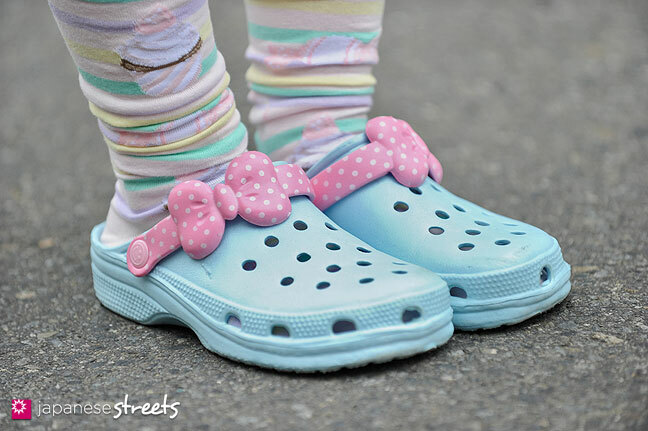 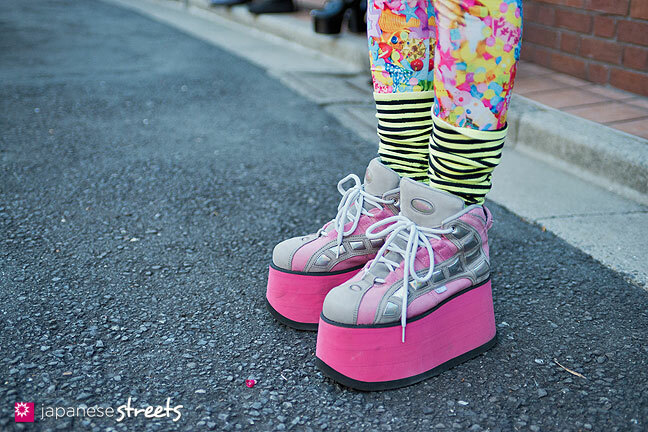 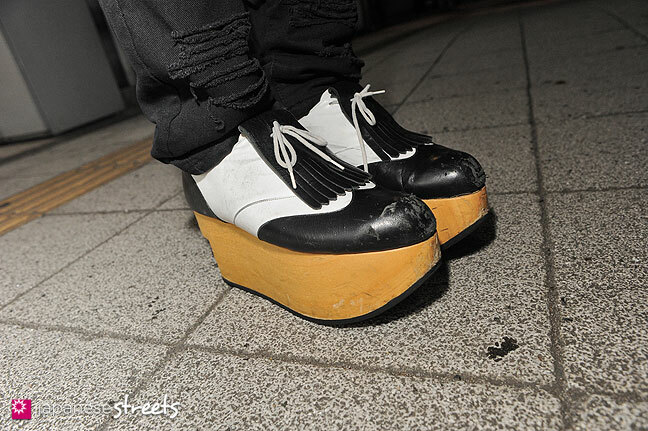 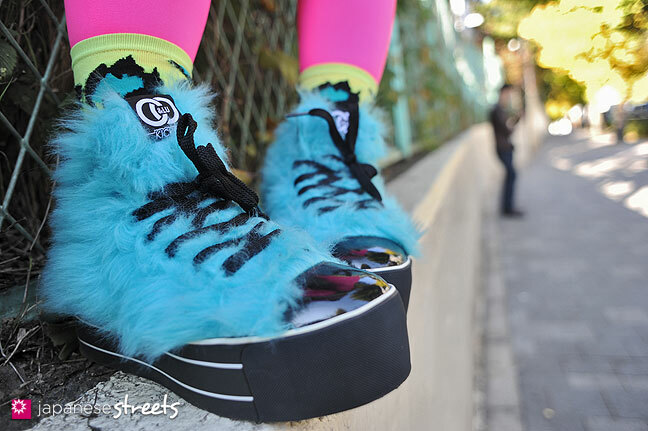 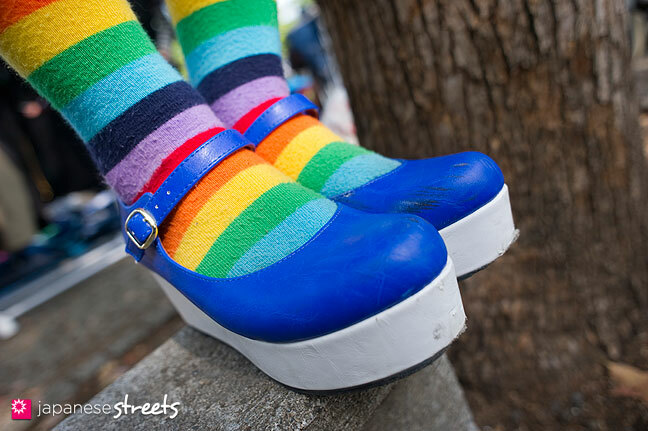 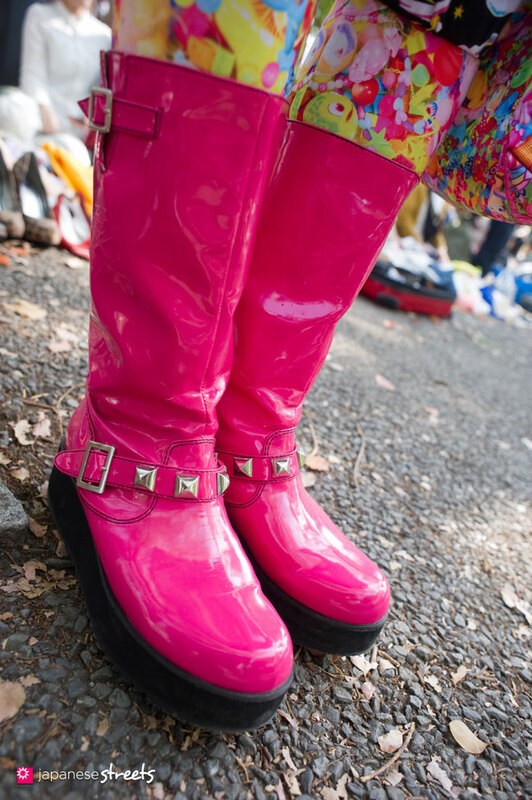 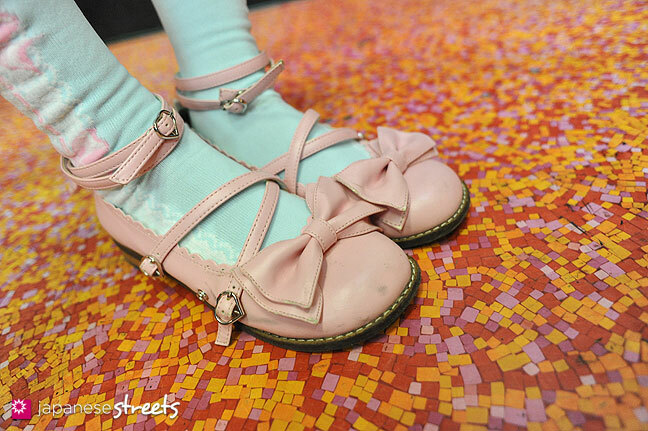 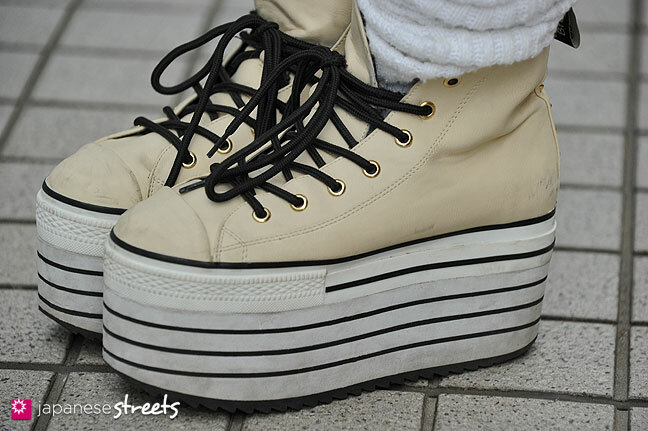 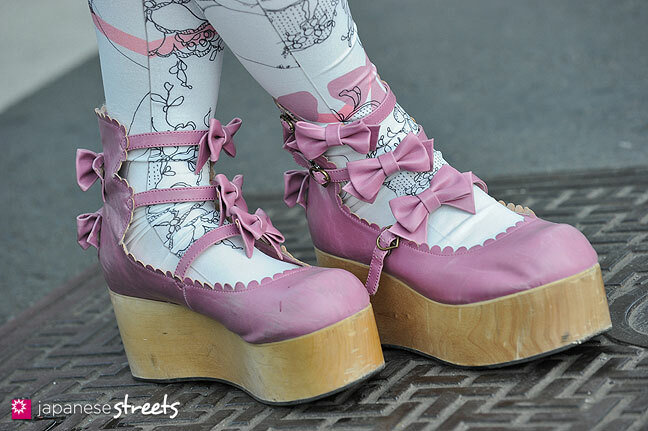 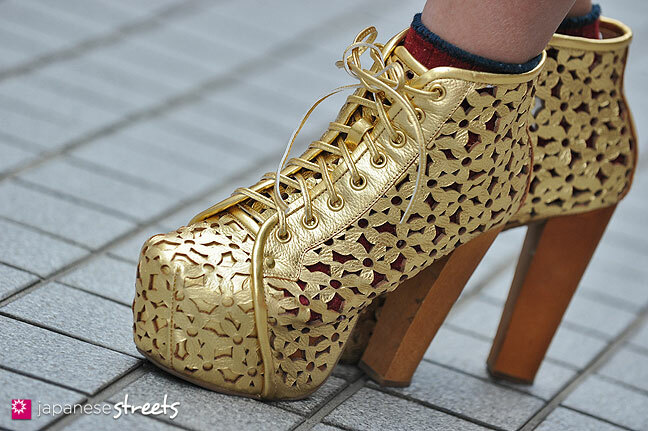 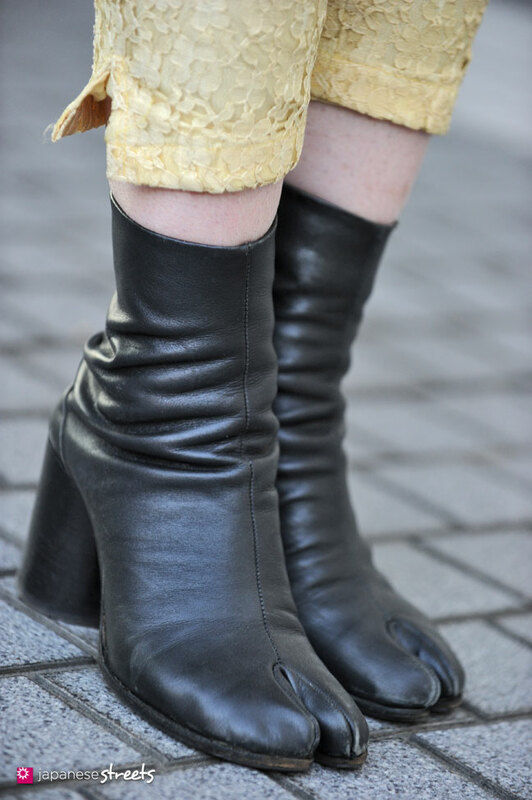 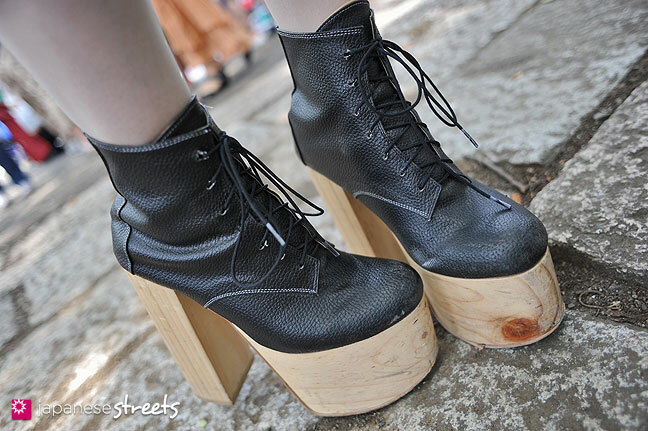 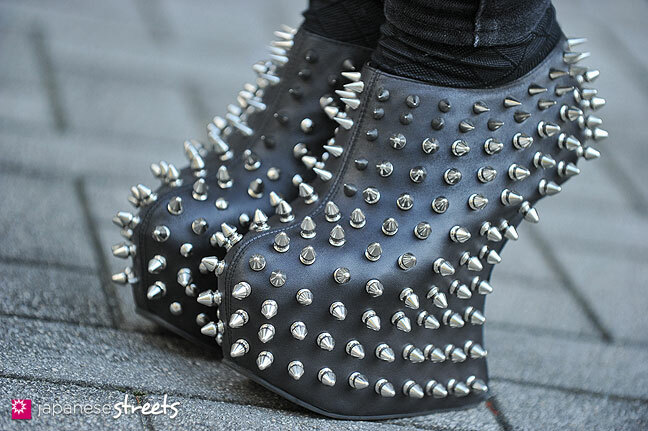 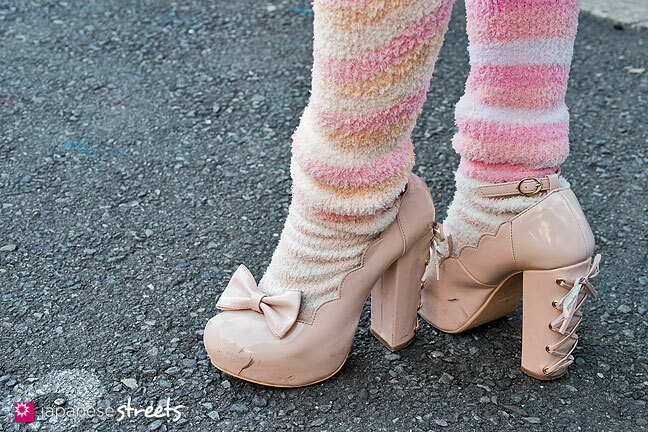 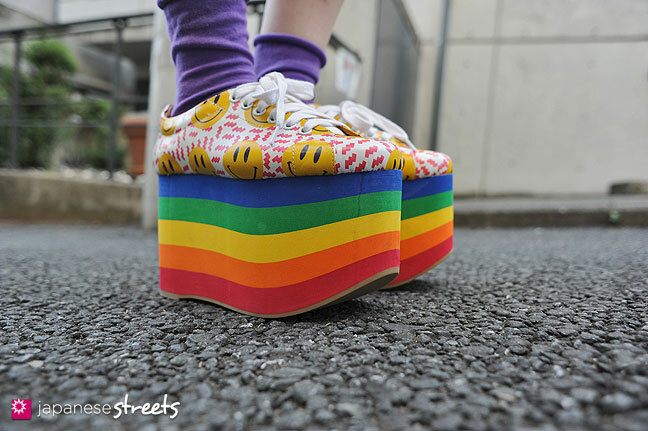 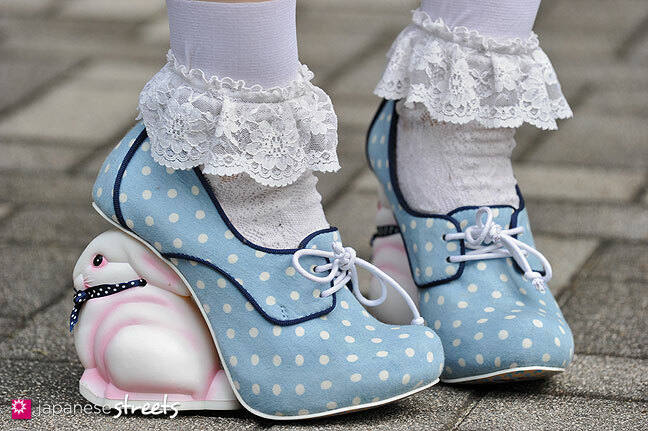 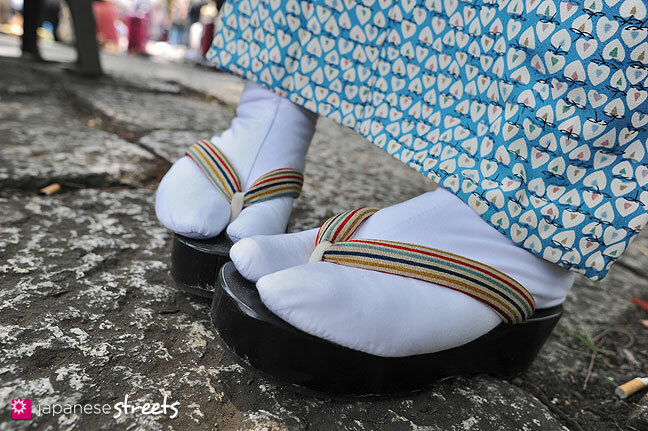 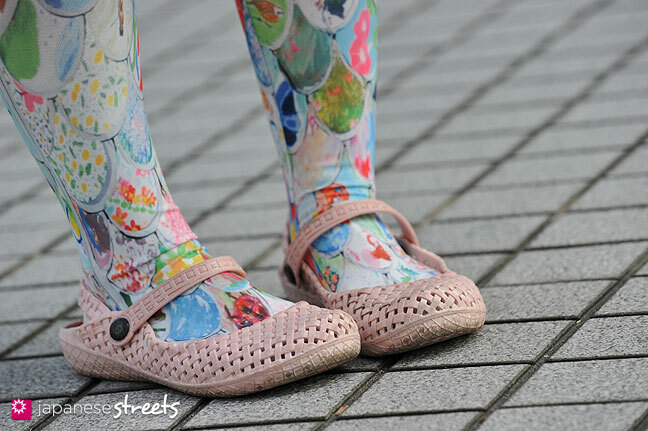 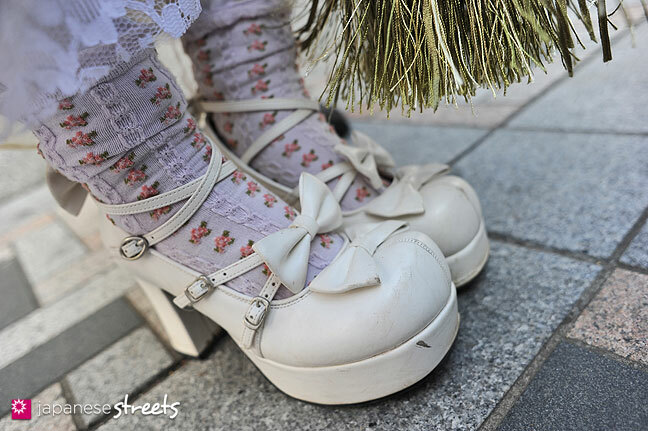 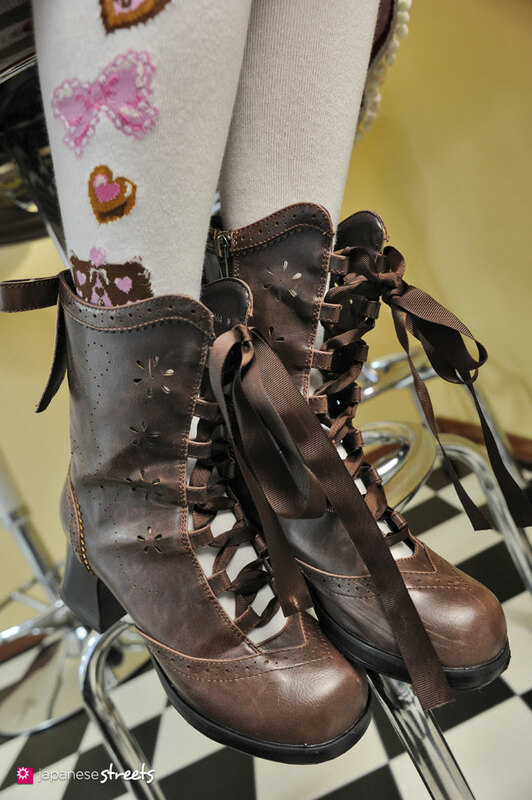 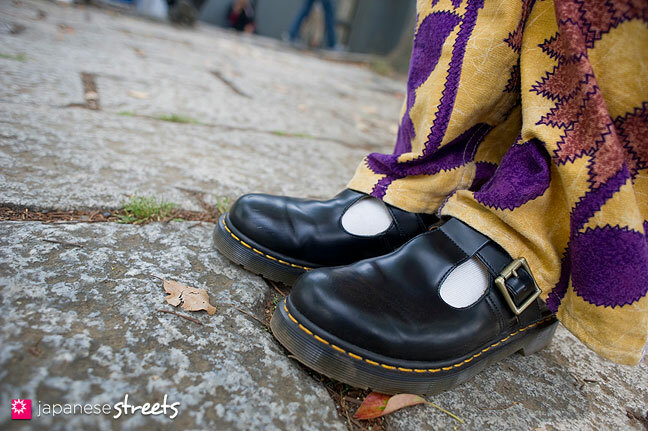 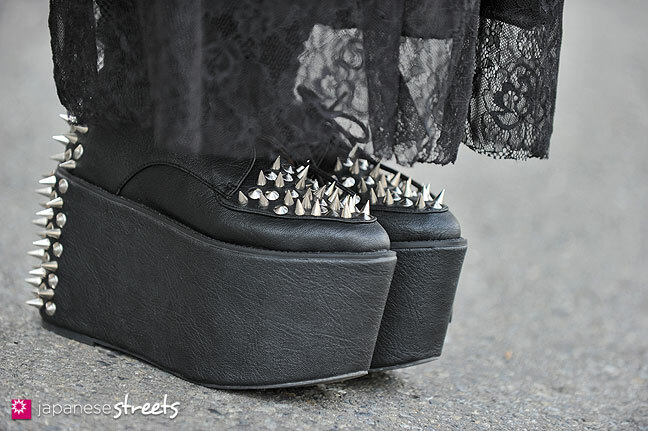 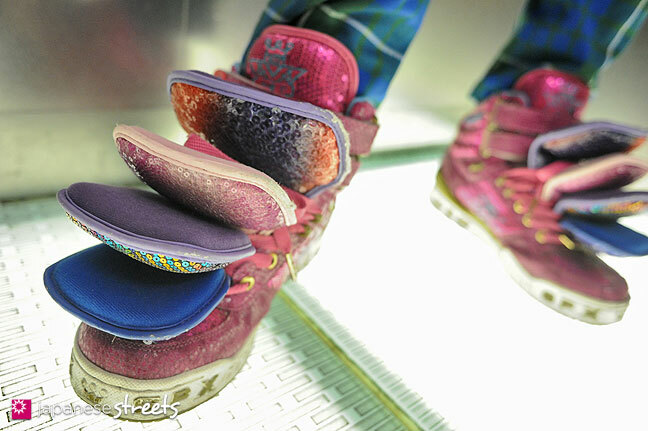 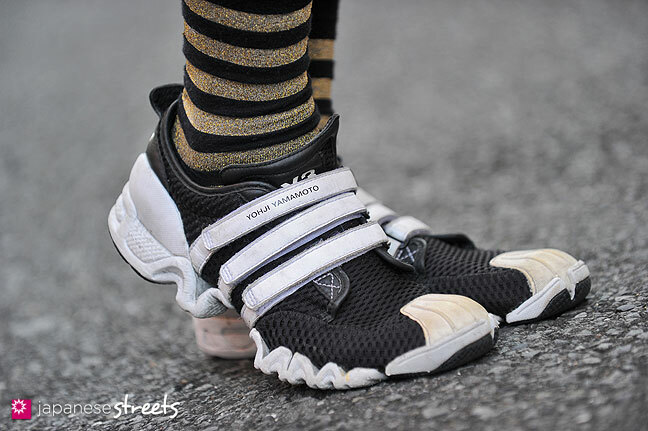 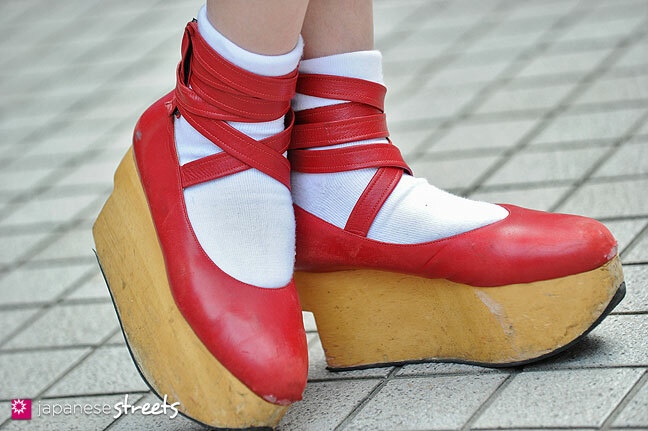 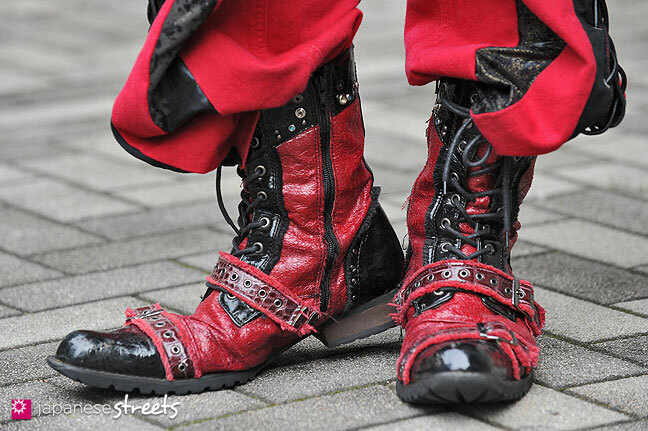 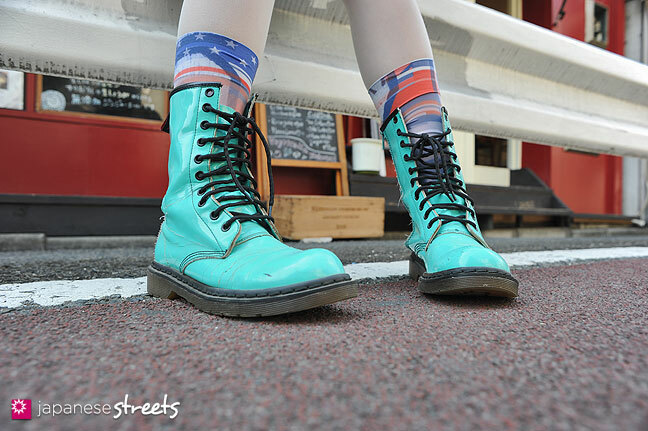 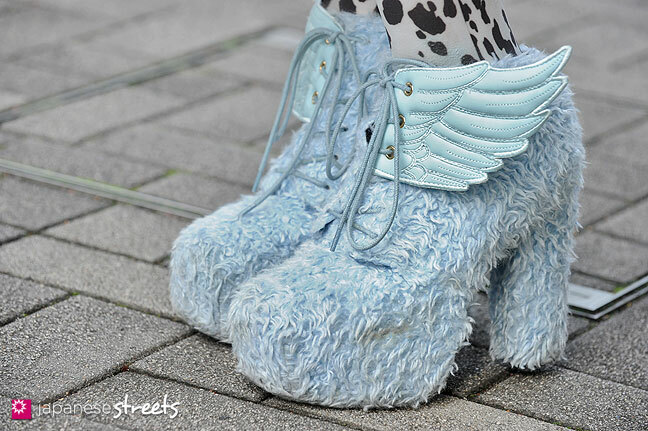 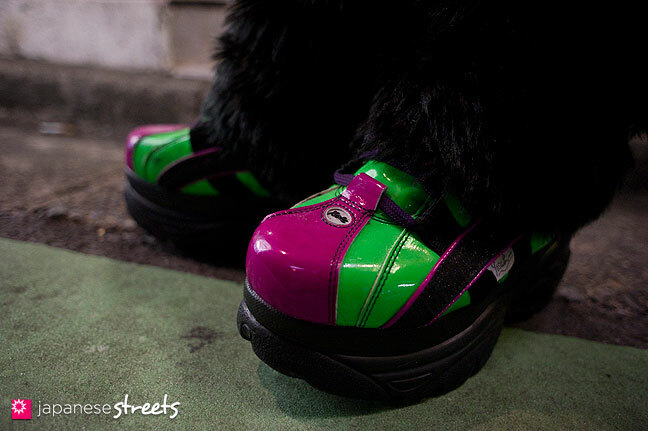 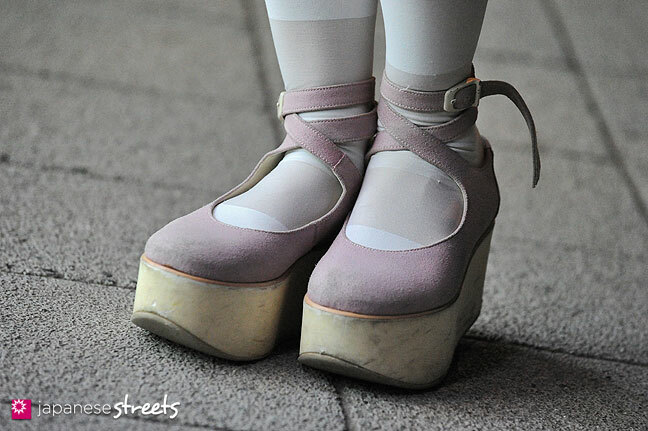 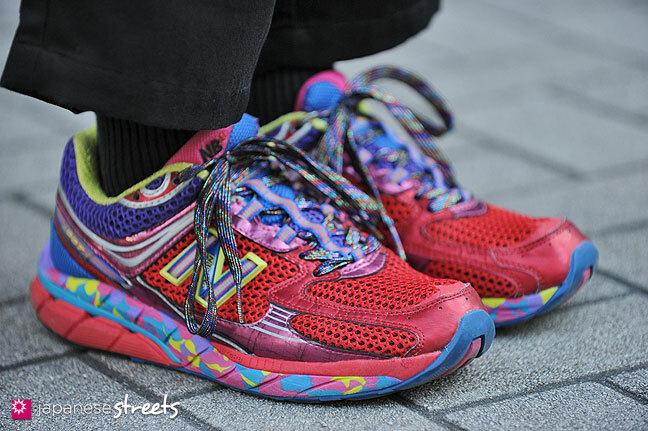 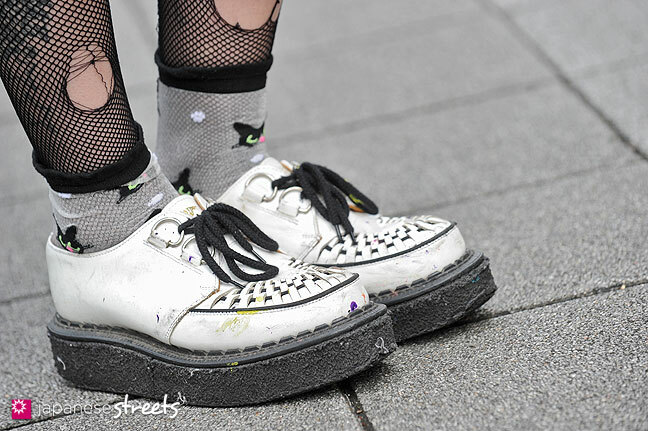 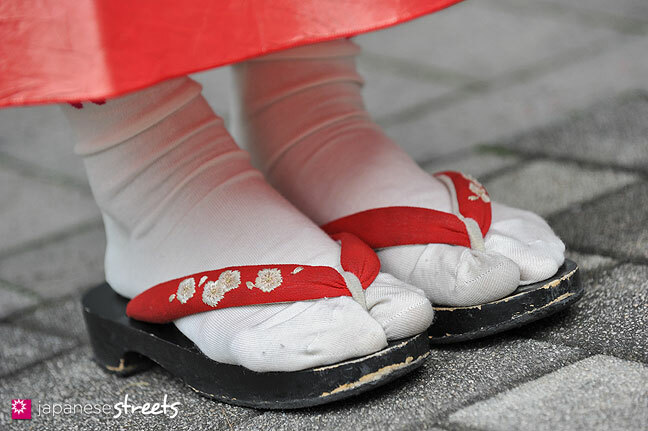 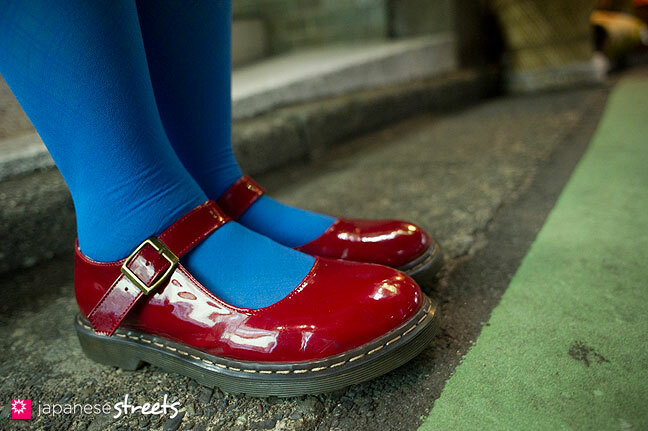 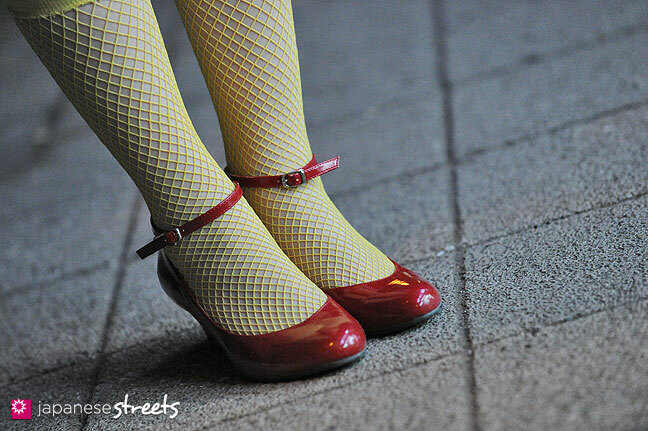 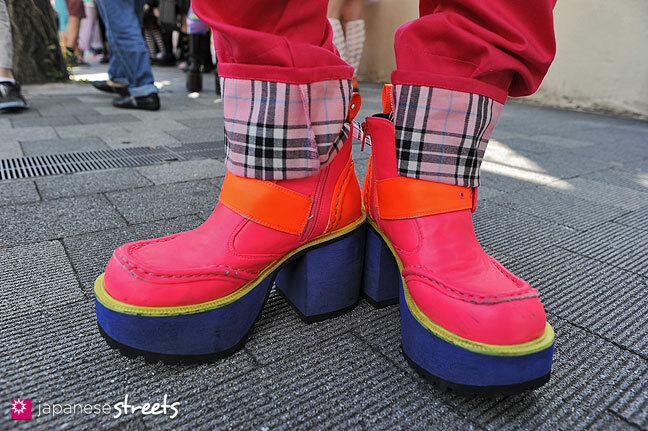 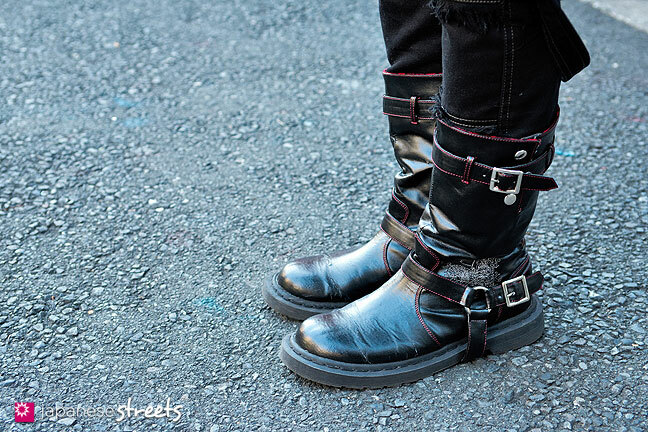 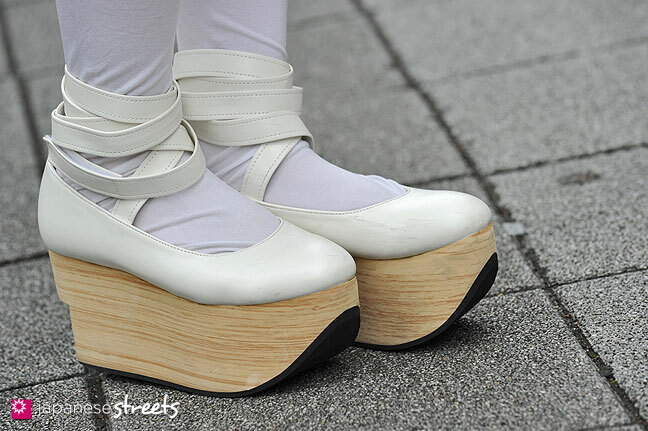 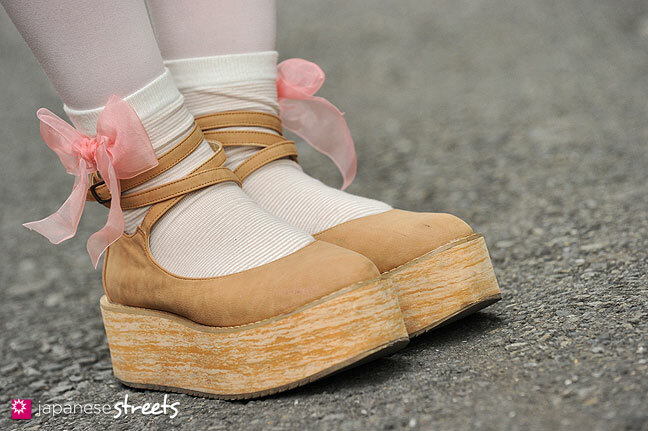 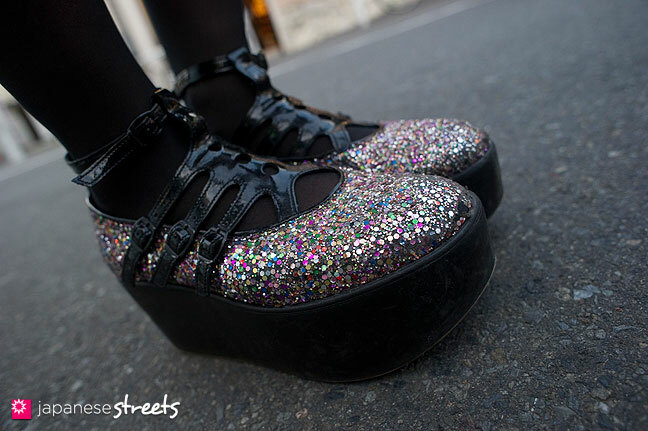 After compiling the 50 Coolest Harajuku Looks of 2013, I had a look at some of the coolest foot gear that I shot this year. 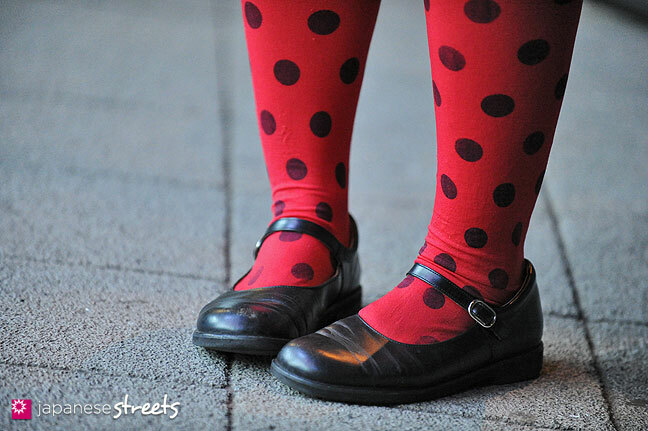 Some of these I photographed previously, a few of them repeatedly. 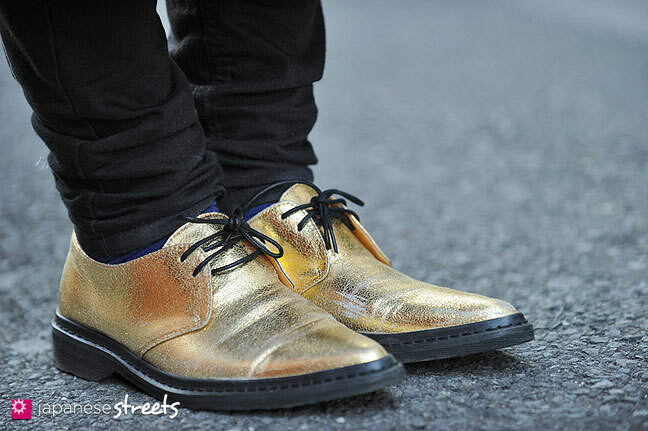 But they still deserve the spotlight. 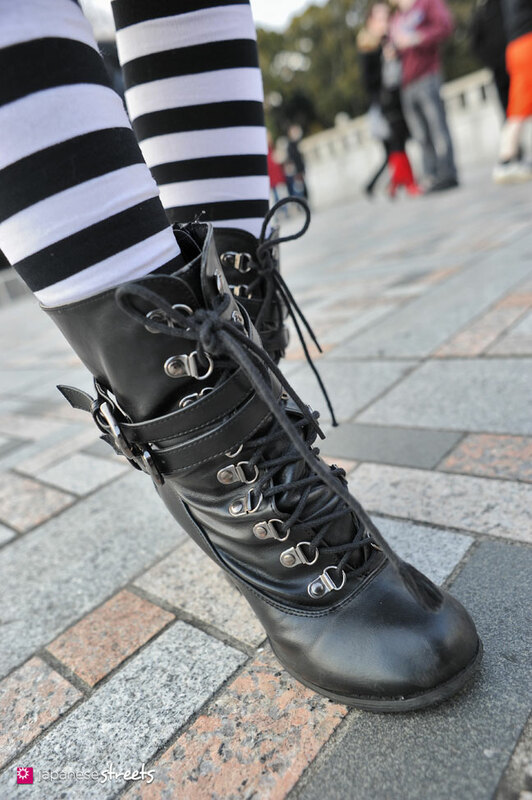 The numbers are to facilitate commenting, they do not denote rank. 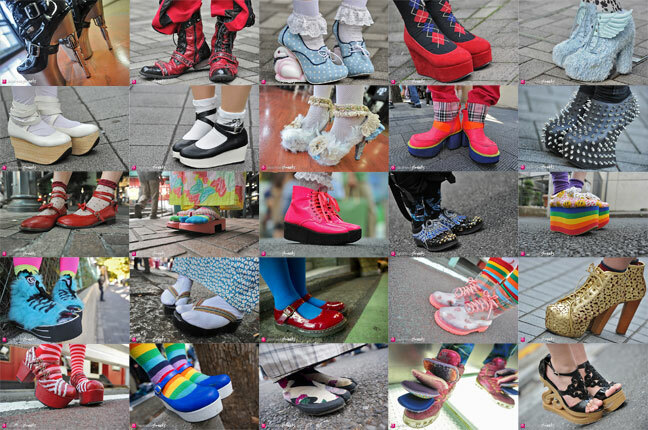 The shoes are listed in chronological order, the ones I shot recently are on top. 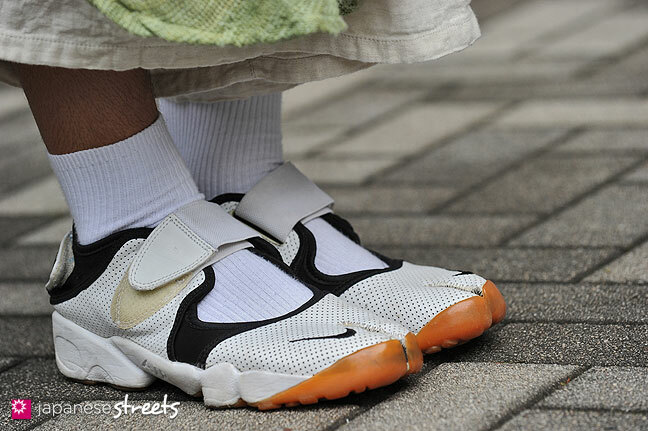 Click on the photo to see the full shoot. 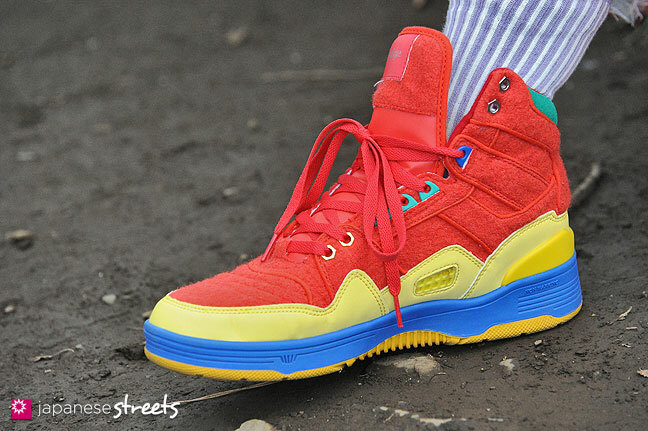 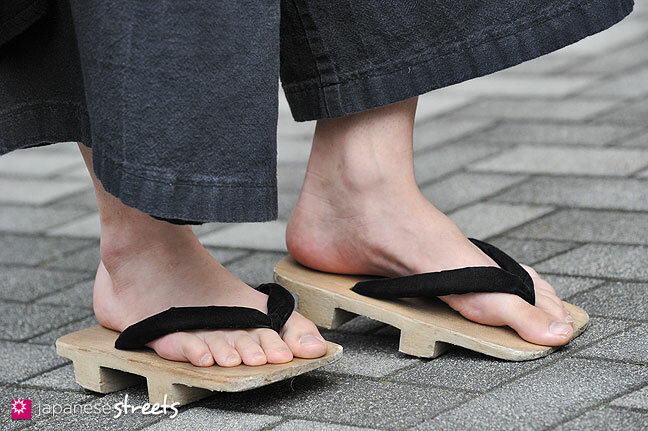 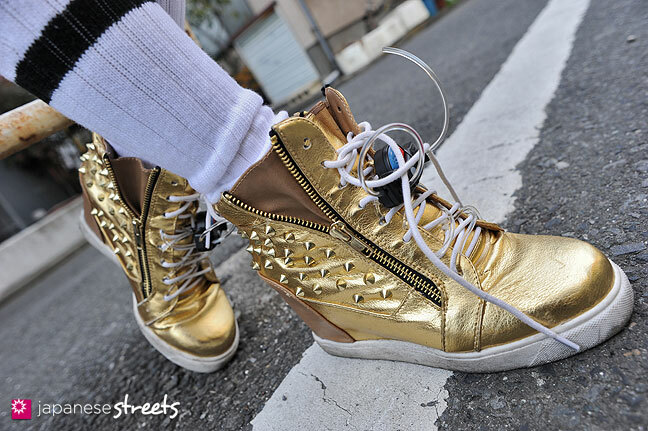 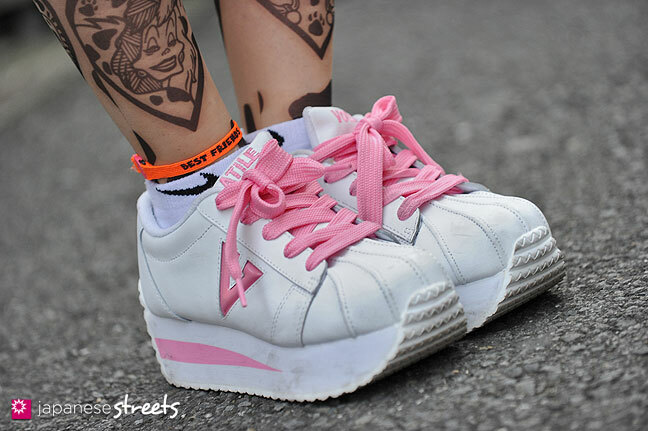 Did I skip your favorite JAPANESE STREETS shoe gear of 2013? 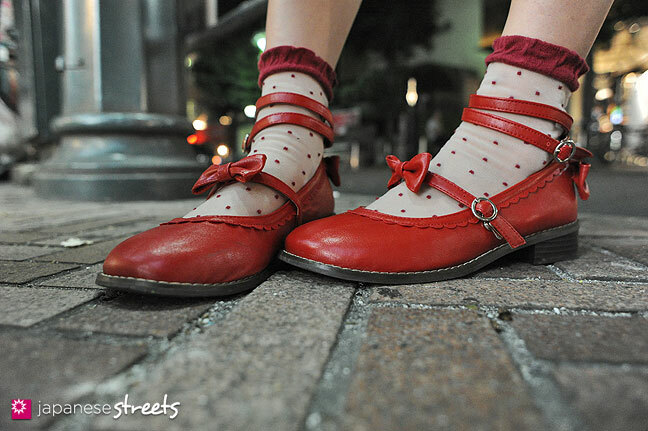 Tell me in the comments, with a link to the page! 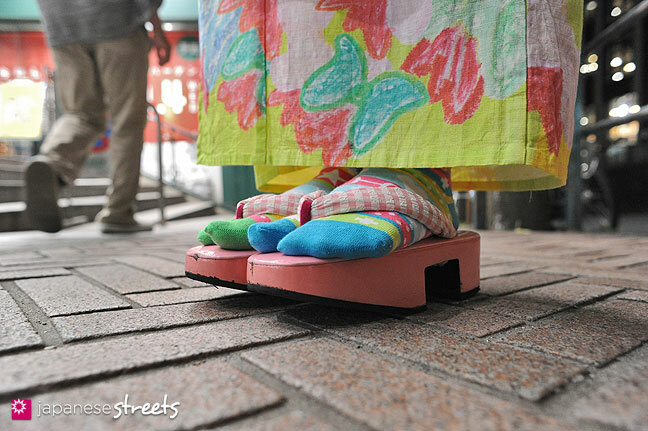 Once again, I’d like to thank you very much for supporting JAPANESE STREETS this year. 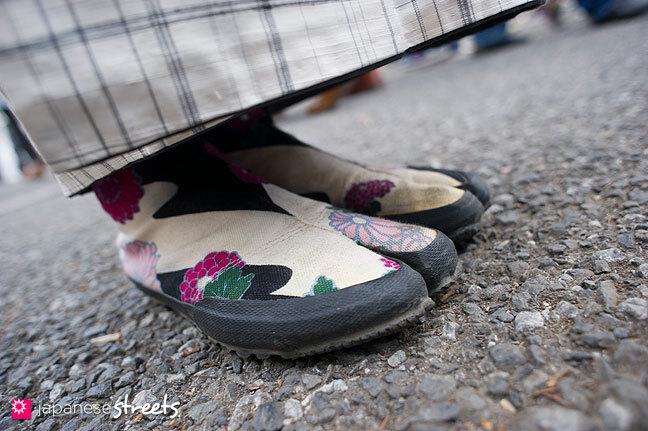 Have a great year-end party and see you again in 2014!